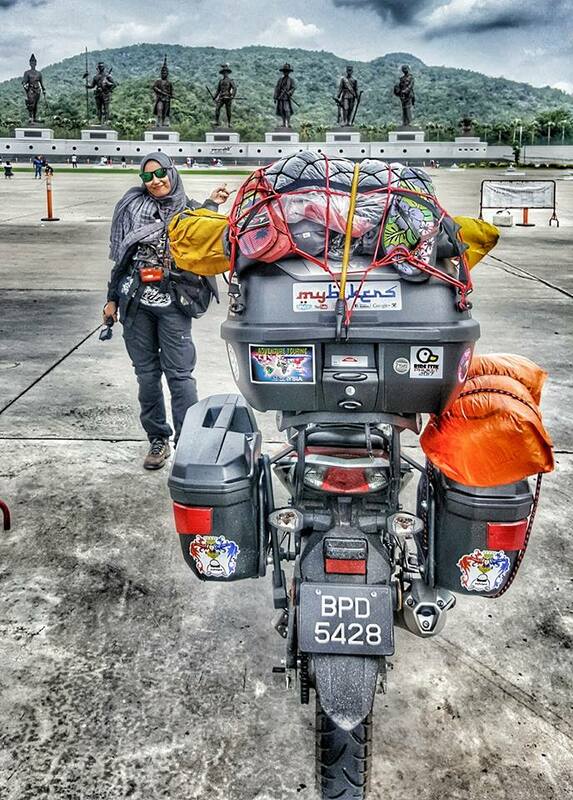 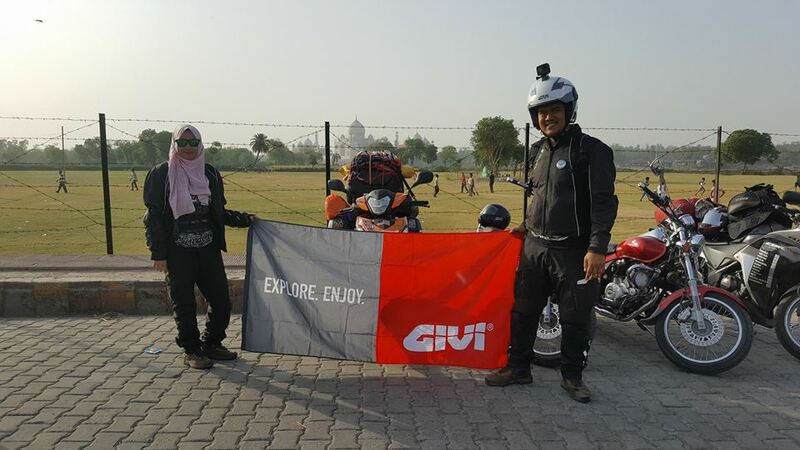 Many Malaysians have proven that ‘round the world’(RTW) adventure by motorcycles are now very much possible. 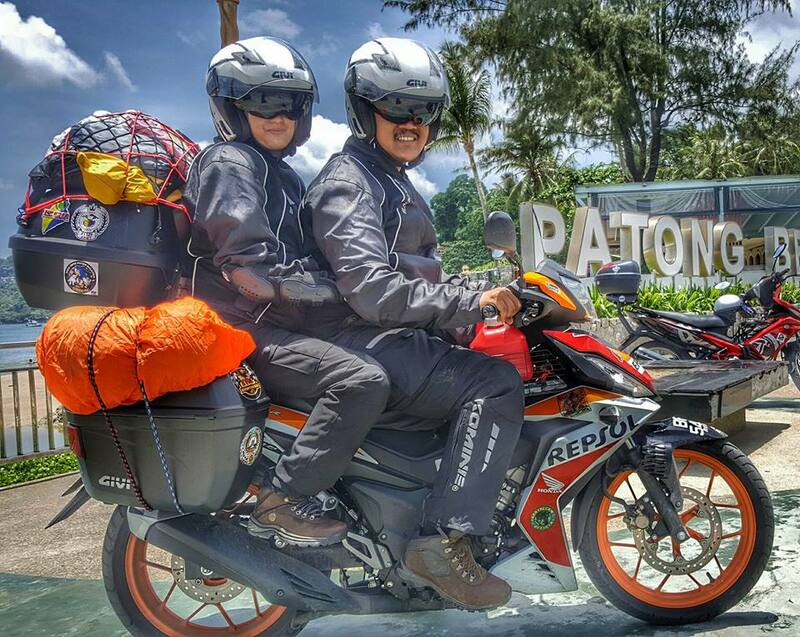 Countless of long distance rides have been recorded by Malaysians since. 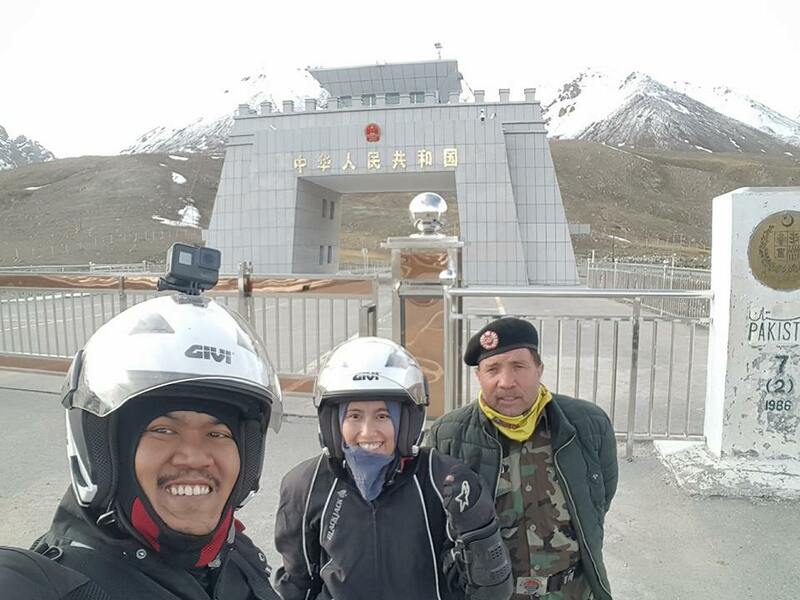 Latest being a couple ride from Selangor state to London, England. 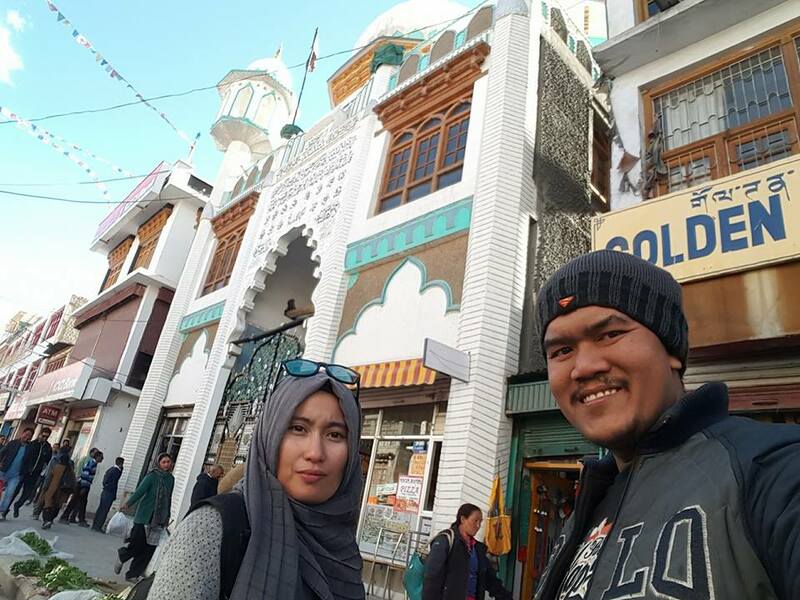 Mohd Alfishahrin (31) and his new bride, Diana Latief(30) have decided to complete their ‘honeymoon’ all the way to London, by riding a moped, Honda RS150R (4 stroke,150cc). 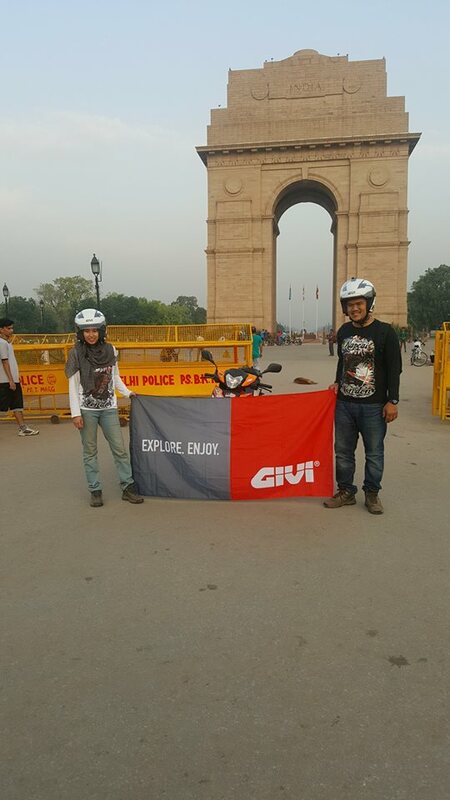 They have just got married two weeks prior to the flag off on 8th April 2017. 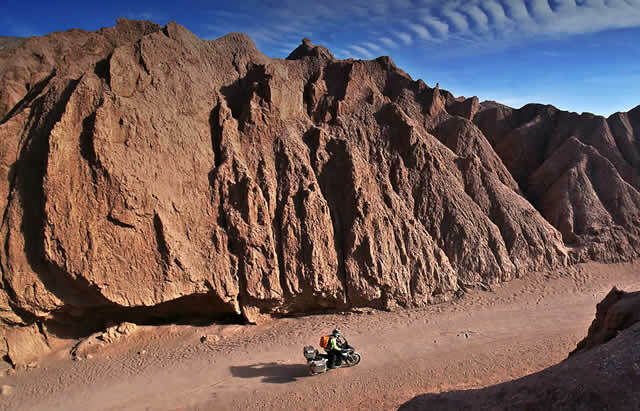 As a ‘practice’, Alfi had made shorter distance rides mainly to Indochina and up to mainland China. 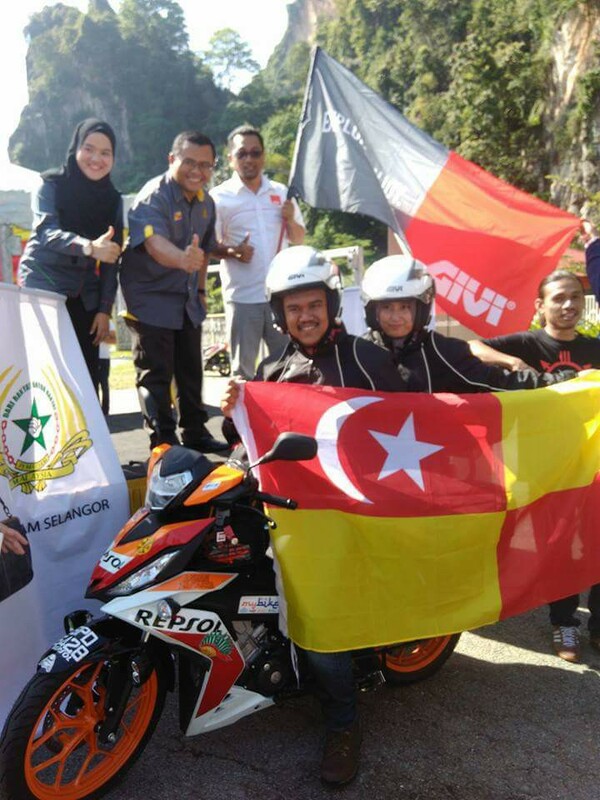 With co-operation from Anti-Drug Agency of Selangor, Alfi brought with him a message to inspire youth of the state to be more active in healthy lifestyle and to stay away from drugs. 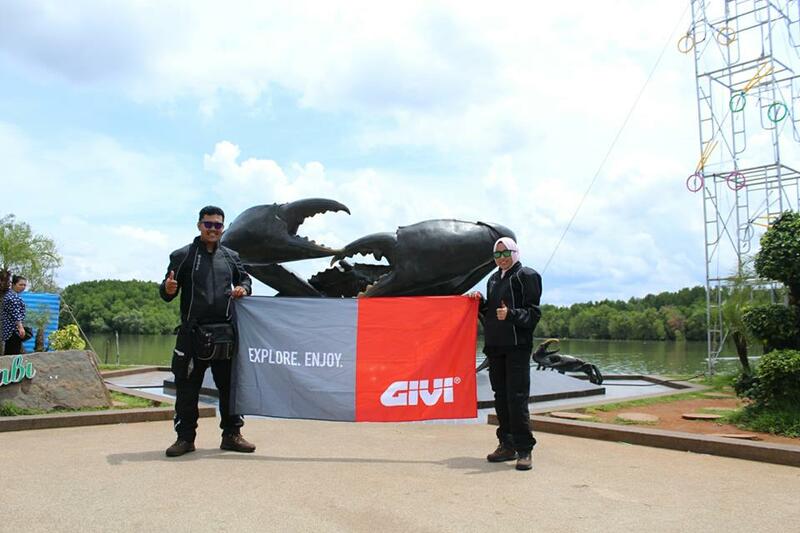 RTW touring is chosen as a platform to spread this message. 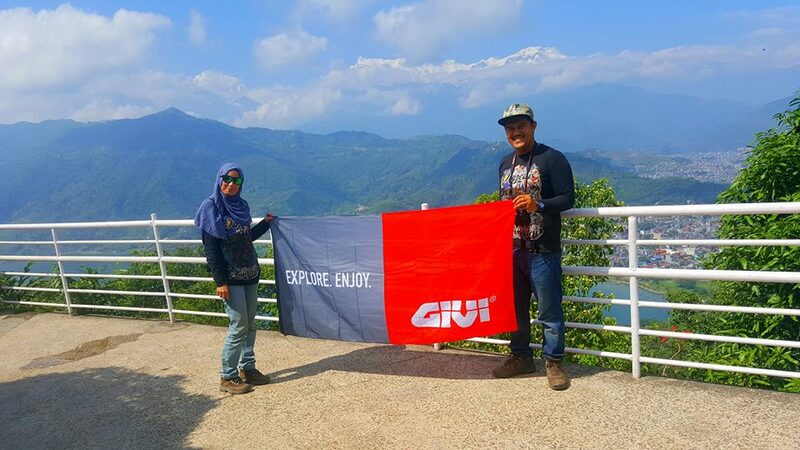 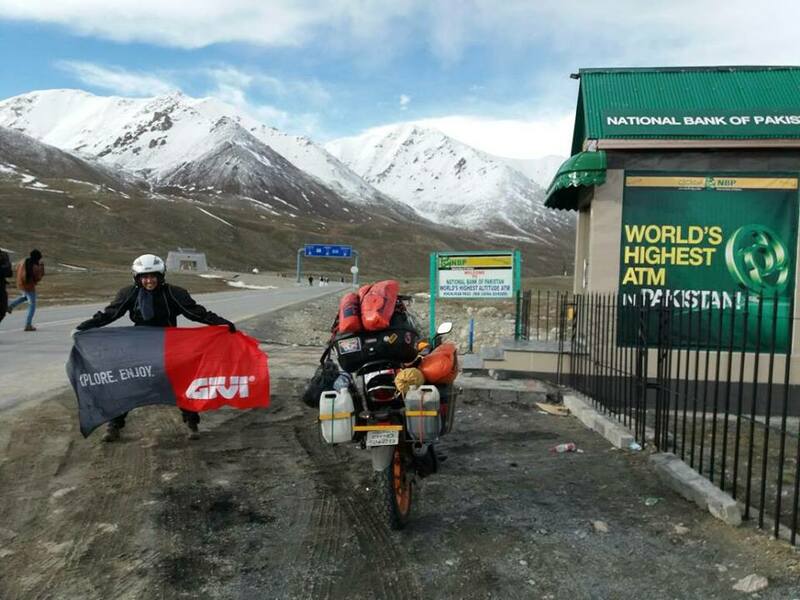 He would hope to complete the 25 countries journey in 120 days through the routes he’s chosen : Thailand, Myanmar, India, Pakistan, Iran, Turkey, Greece, Albania, Macedonia, Bulgaria, Romania, Slovakia, Czech Republic, Slovenia, Hungary, Croatia, Austria, Italy, Switzerland, Germany, Netherlands, Belgium, France and lastly United Kingdom. 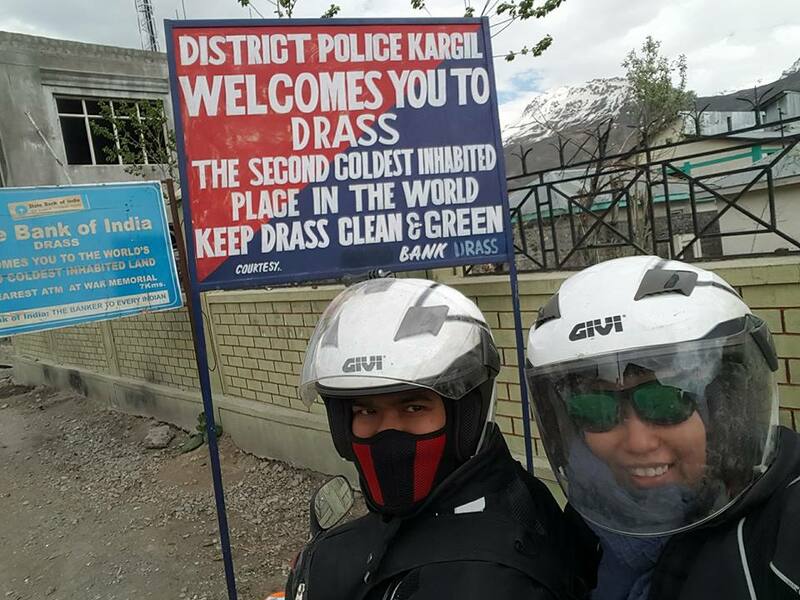 Currently in Pakistan, the couple has had challenging moments especially to pass through highest motorable road on earth, Khardung La Pass India. 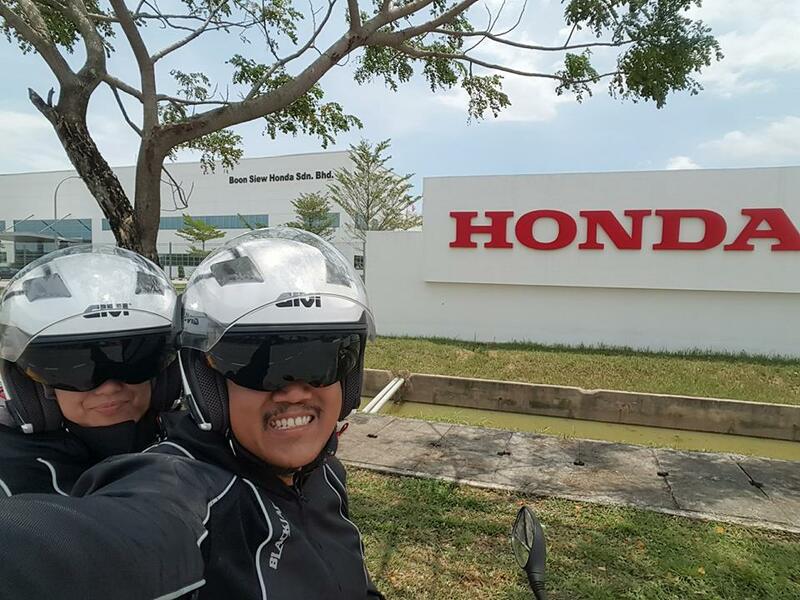 Being on a moped with pillion really tested the strength and spirit of Alfi. 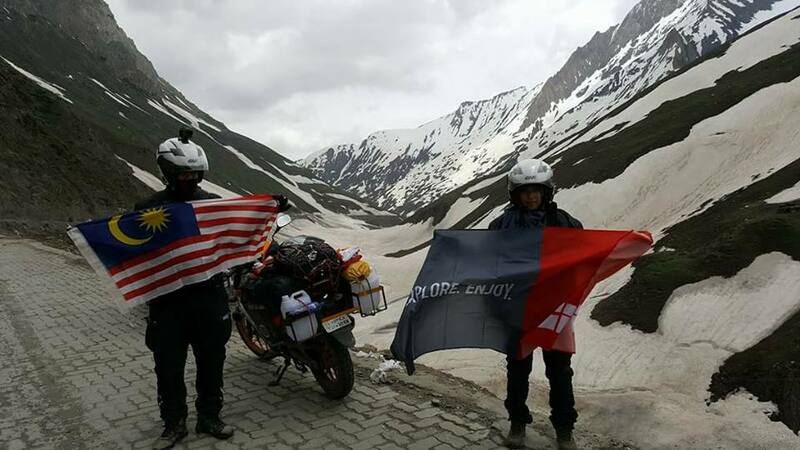 However, he is determined to accept all the coming challenges to complete this once in a lifetime journey.